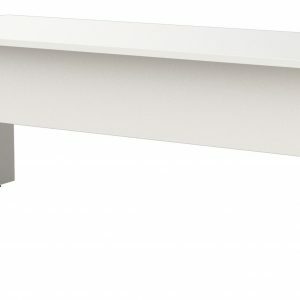 Cargo T-legs are stylish and strong. 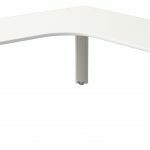 The T-leg design enables maximum legroom especially when they are used in a linear-style layout. 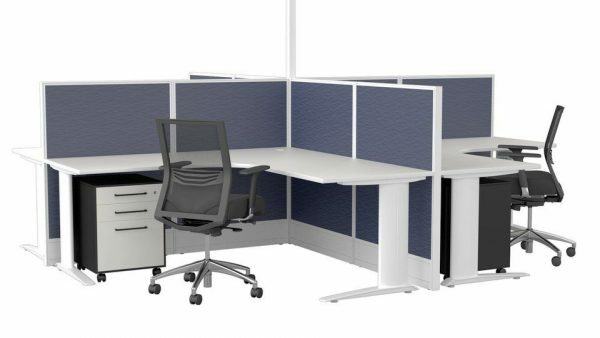 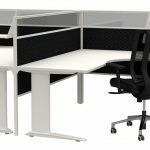 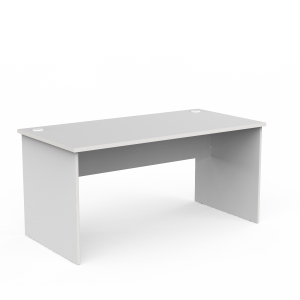 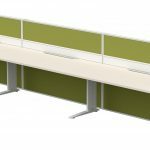 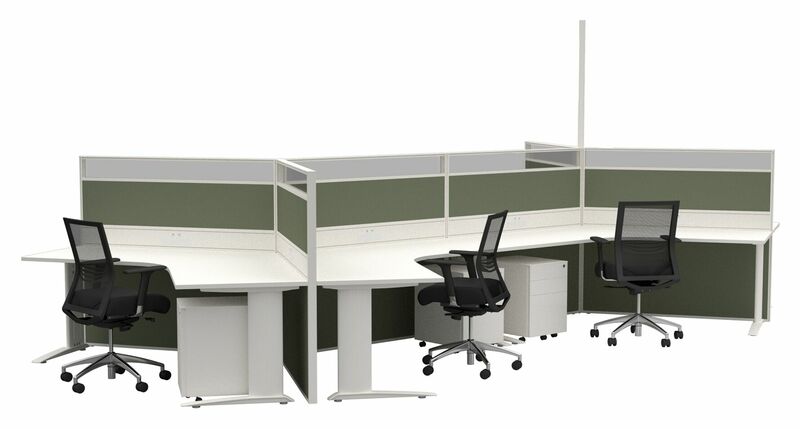 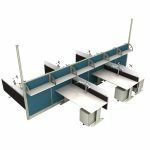 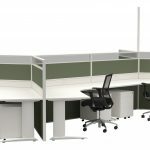 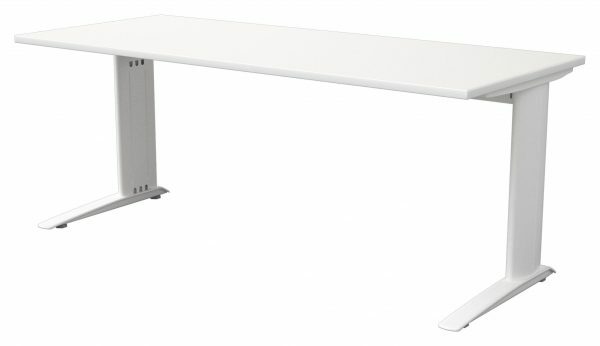 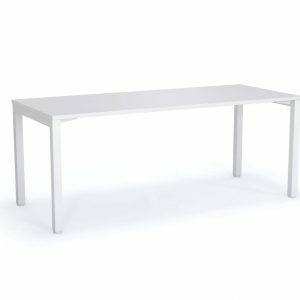 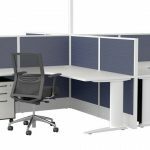 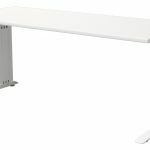 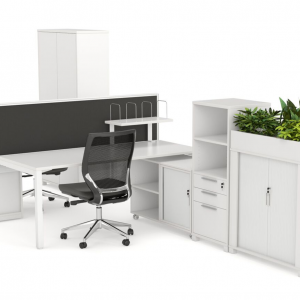 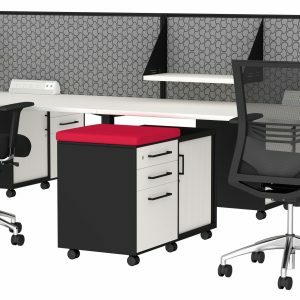 Workstations are manufactured in Sydney and GECA certified. We can customise the Cargo design to suit most applications. 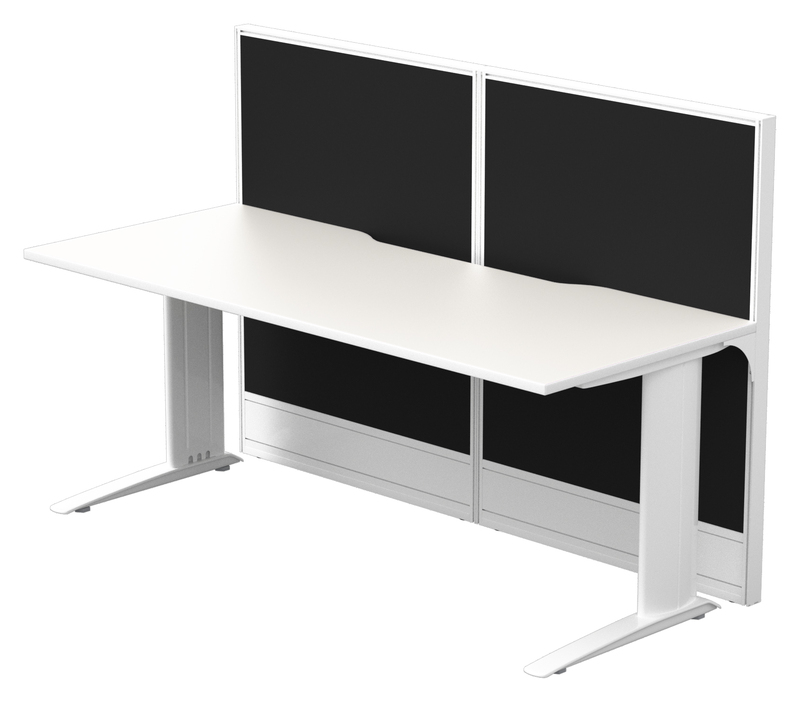 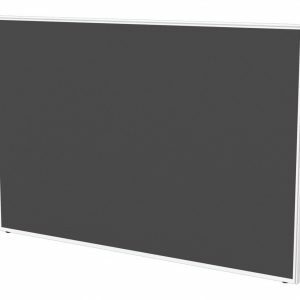 If you are looking for freestanding or screen-based, the Cargo option will accommodate your needs. 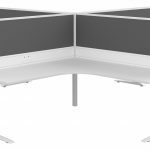 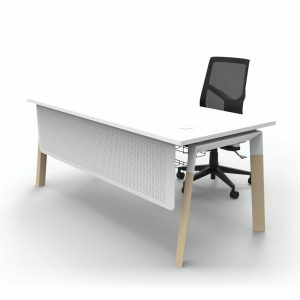 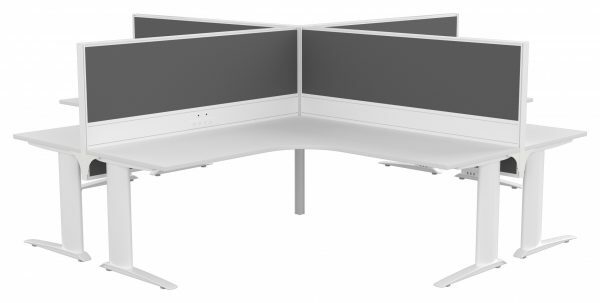 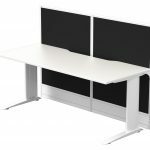 Standard white frame and white top only available online, other colour and size options available, contact our sales office for more information at sales@directergo.com.au.